1, 2, 3 let the battle begin! 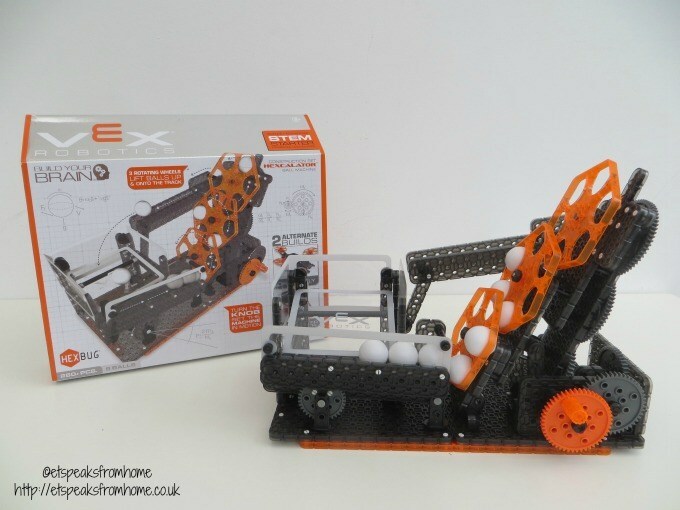 Now you can recreate your own battle in this replica Hexbug Robot Wars Arena using the remote-controlled robots. This action-packed arena is the perfect place to pit the world’s most notorious robots against one another! 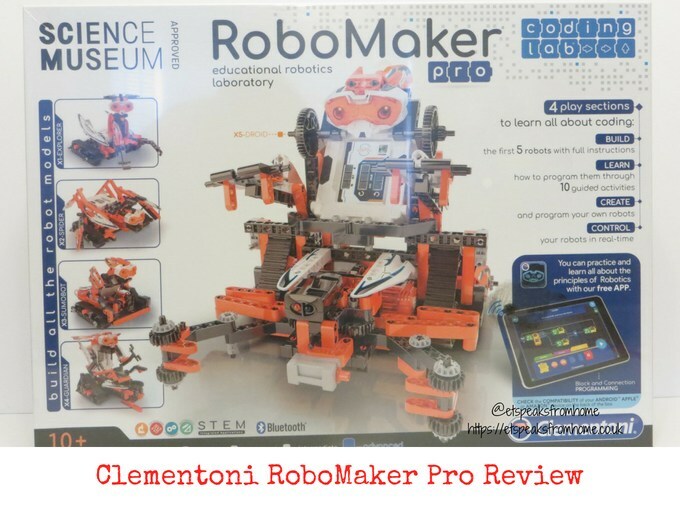 It is suitable for aged eight and above. 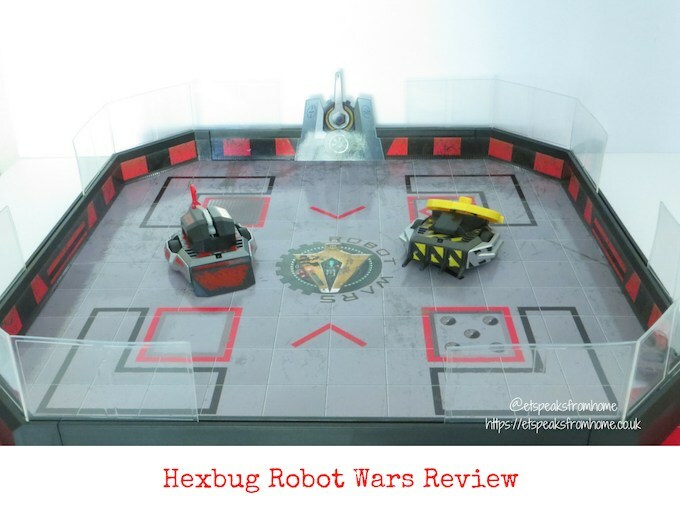 This well-designed Hexbug Robot Wars Arena is surrounded by low walls all around with four transparent barriers to protect the audience from any debris and along with a stick-on Dial of Doom stand. 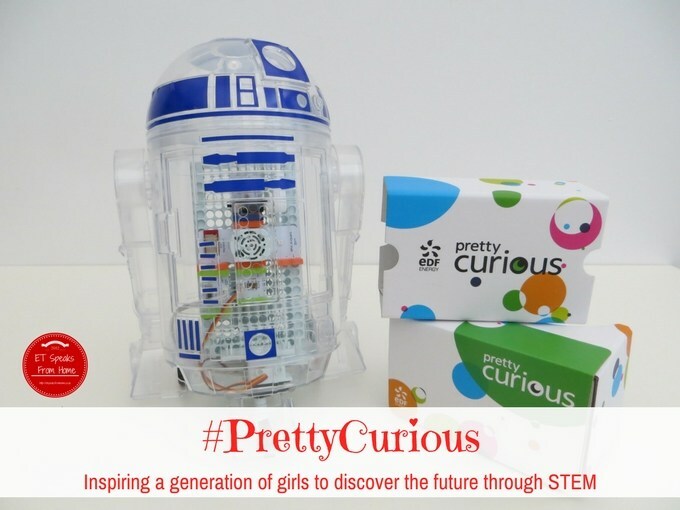 Inspiring girls to consider STEM careers: Star Wars to the rescue! I told you before how important I think it is to help our daughters consider a different area for their future. Another great way to get girls involved is by inspiring them with strong female role models. EDF Energy is partnering with Star Wars: The Last Jedi, which is now live in cinemas launches in UK cinemas today, with inspirational lead female characters such as Rey and Rose. and a Pretty Curious Google cardboard headset to watch the 360˚ virtual reality film! 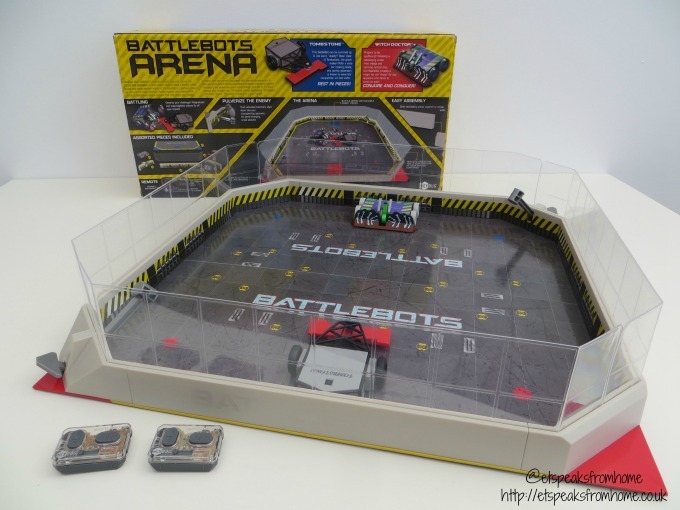 Hexbug Battlebots Arena recreates television’s favourite metallic war-zone, BattleBox. This action packed arena is the perfect place to pit the world’s most notorious robots against one another! It is suitable for aged eight and above. 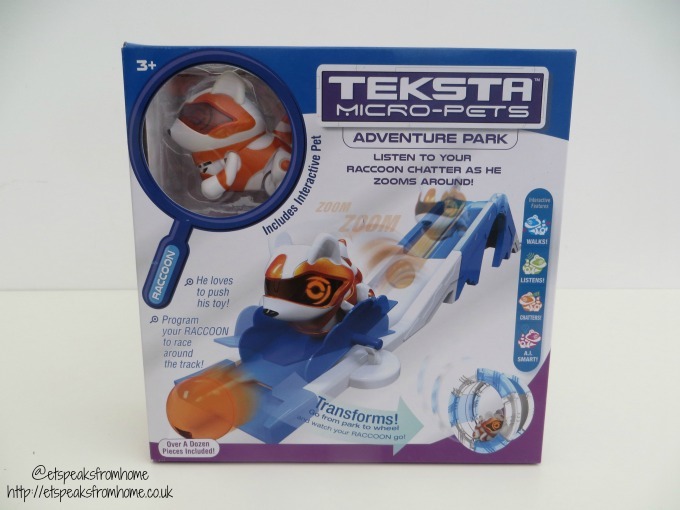 Teksta have launched these new generation micro pets that are smaller, more interactive and animated than ever before. 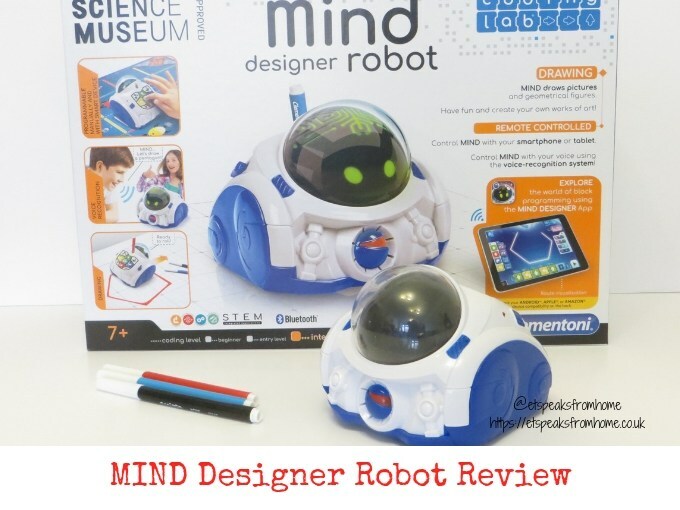 These robotic pets don’t come much cuter than these miniature pets that respond to your touch and voice and can be trained on their playsets! The eyes light up and they run around and make cute noises. Teksta is a life-like interactive robotic puppy that responds to your voice, physical gestures, lights and sounds. There are five in the Teksta range: Blue, Pink, T-Rex, Kitty and Dalmatian. 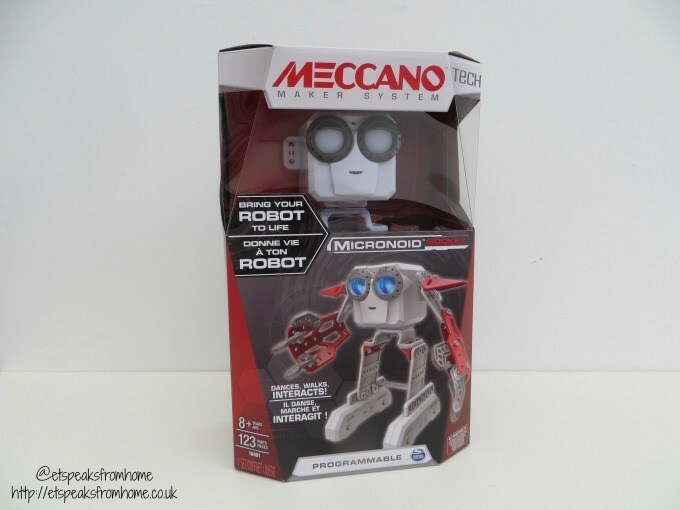 They are suitable for aged 5 and above. Inside the box, it comes with a puppy, dog bone, a red ball and instructions. It requires 4 x AA for the puppy. For advanced programming, you can download the Teksta app from Apple store or Google play to have more fun with your puppy!